NY Times, Lizette Alvarez reviews..."Importing a Slice of portugal"
USA Today, Linsay Evans selects... "The Top Ten Portuguese Restaurants in Newark, New Jersey." Teixeira’s Bakery is legendary and caught the attention of food critics like the New York Times. Rev your engines with a steaming hot cup of galão, a revitalizing espresso and foamed milk beverage. Need to dunk? 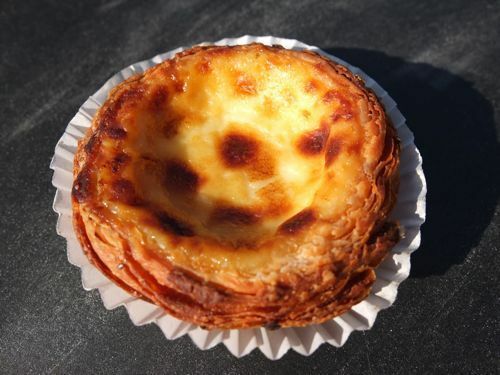 A pasteis de nata, egg custard tart, or broa, a Portuguese corn bread always make a splash. 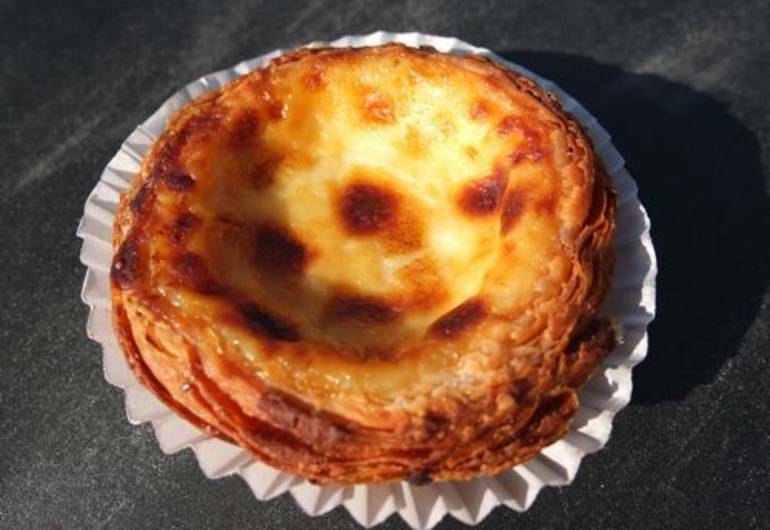 Mr. Teixeira comes from Portugal, where his family has been baking for over 150 years. Stop in, you won't be sorry that you did.